Say it with Style! - One-Stop-Shop ... for all of your aroma bead needs & supplies. ANOSMIA: How can it affect me? How do I make Aroma Beads? How long will my fragrance last? How much is in a pound of beads? Why don't my beads smell? May choose fillable shaker container. 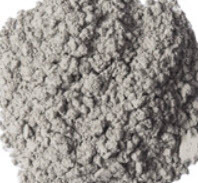 Pewter Mineral Powder (Pale gray/silver) - This is a pigment powder, not mica. Non toxic. May leave slight residue in container. Just rinse when completed. MIX WELL BEFORE adding beads! The colors are brilliant! You MUST MIX WELL! Please do not spray the product with alcohol. Do not use in candle wax. 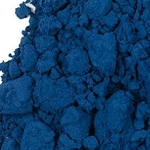 Use care when handling any dry pigment.